We need more people in the music industry like Ace Enders. Not just blessed with the voice of an angel and the song writing skills of some of the greats, he's a down to earth human being that's totally devoted to his music and fans. Ace has stated in many interviews that this may be his last chance to make music, as it barely gives him enough to live. Even through these hardships, he cares enough about the music that his latest tour gives a choice for ticket price. 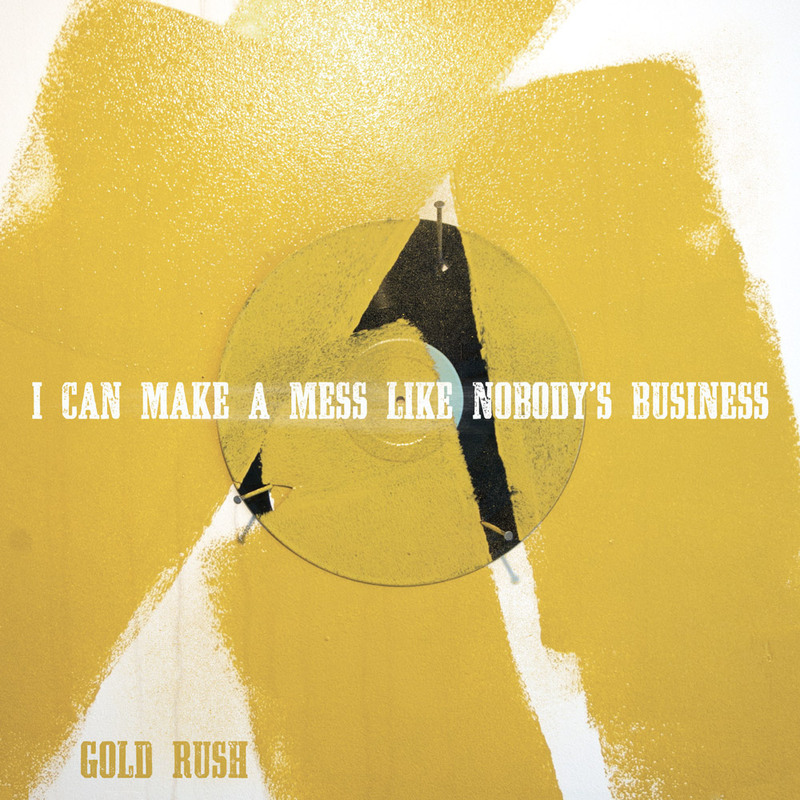 The best thing about him is that even though he released his last full length just a year ago and another EP a few months ago, his latest full length titled Gold Rush will be released on May 5th. You can preorder the album right here. Also, I will be conducting an interview with Ace on June 3rd. Feel free to leave questions in the comments.